An opportunity to support the city from which you derive your livelihood. 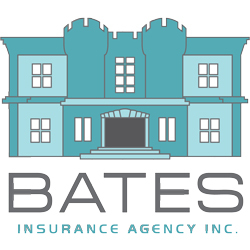 Group discount rates available for Chamber members through Bates Insurance Agency. the Chamber is also a member of the Chamber Coop from the Massachusetts Association of Chambers of Commerce, which provides discounted rates for small businesses. The chamber serves as a liason between members and City Hall. Through our Government Affairs Committee, the chamber is an advocate for Medford businesses and they communicate and resolve issues that affect businesses. We work to promote, preserve and protect commerce within the City of Medford.